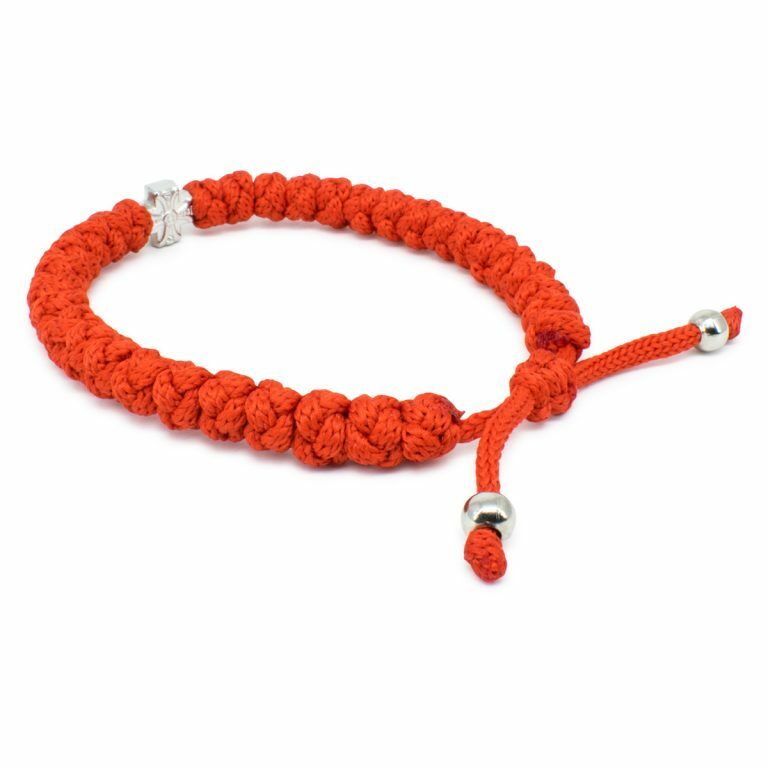 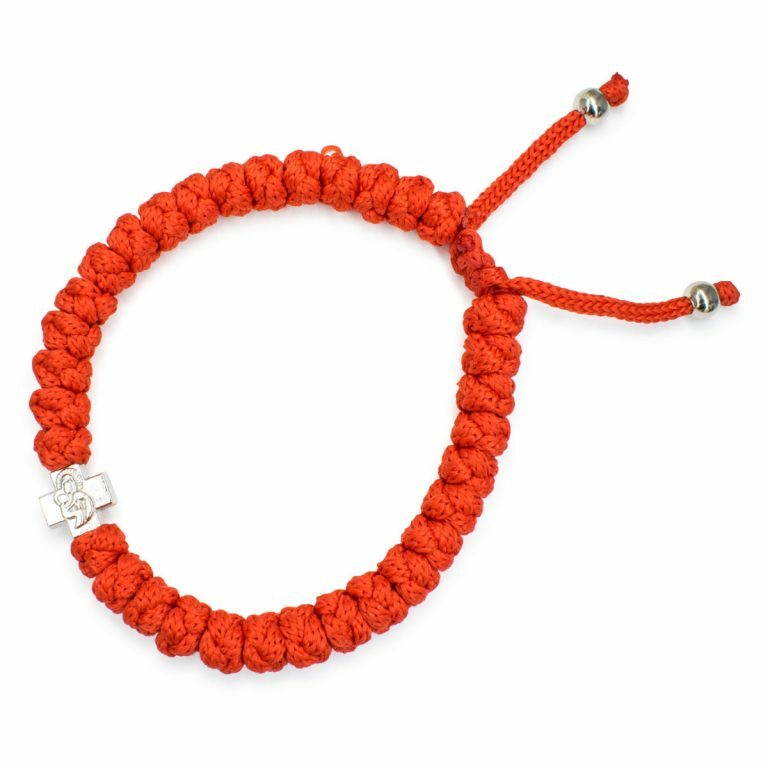 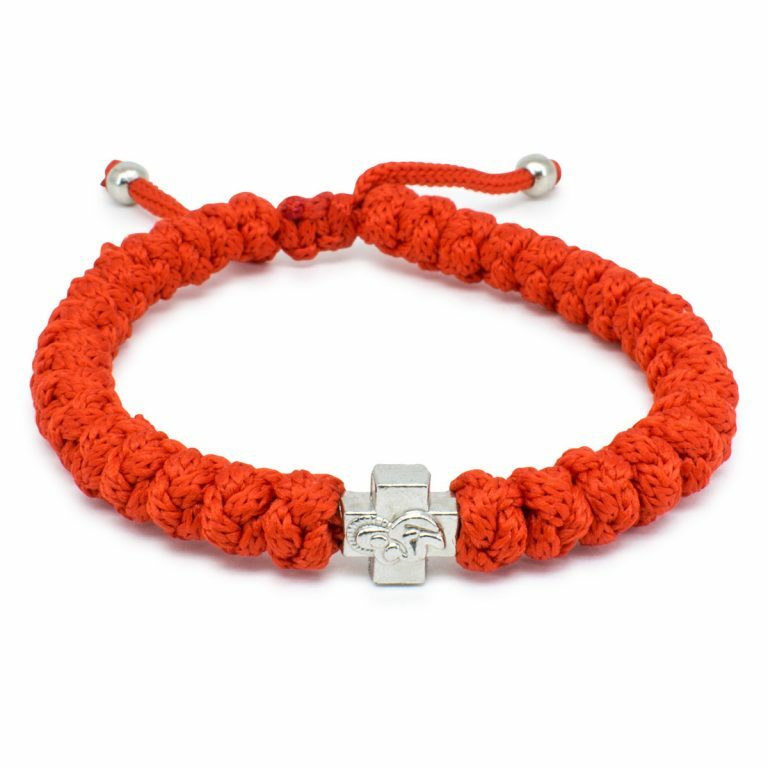 Fantastic blazing adjustable red prayer rope bracelet, made in the traditional way. 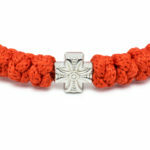 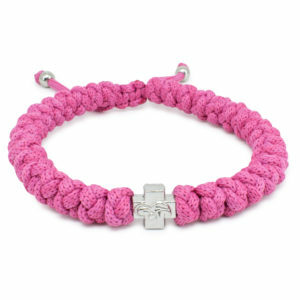 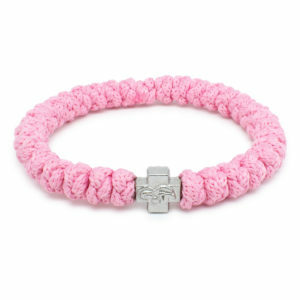 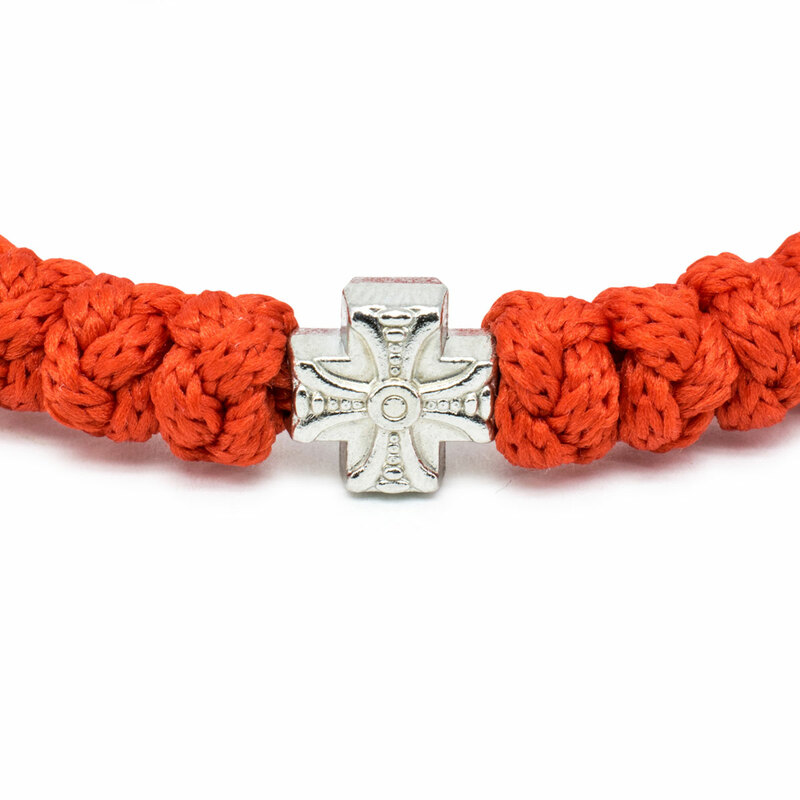 Hand-knotted, consisting of 33 knots and one cross bead. 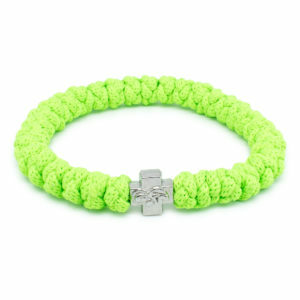 Fully adjustable in size to fit any adult wrist.